New figures show that livestock worth £1.2million were savaged by out-of-control dogs in the UK last year as the industry steps up its call for tighter controls on pets in the countryside. Livestock worrying attacks can result in horrific and often fatal injuries. Even if a dog doesn’t make contact, the distress of the chase can cause sheep to die and miscarry their lambs. Over the Easter period, sheep with new-born lambs are especially vulnerable as they are often grazing on low-lying fields close to footpaths. Rural insurer NFU Mutual estimates that farm animals worth £1.2million were savaged by dogs in the UK last year. 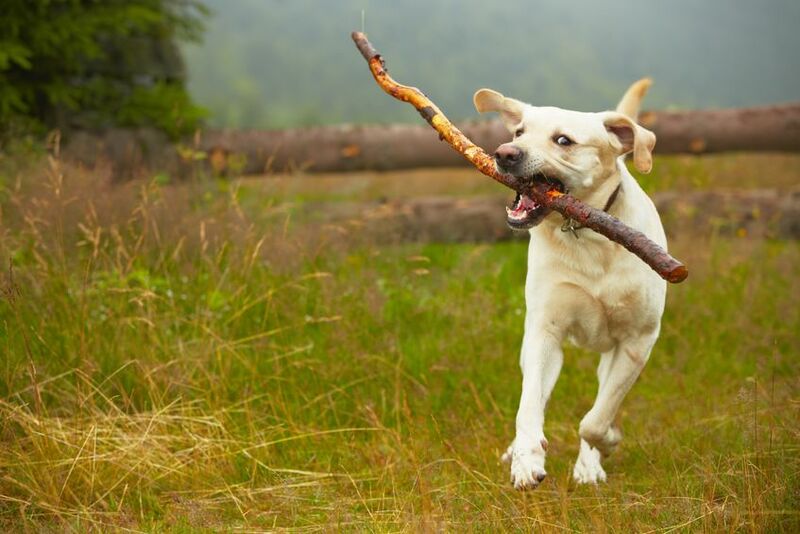 New research by the insurer has revealed that 87 per cent of dog owners exercise their pets in the countryside, with over 60 per cent letting them roam off the lead. Shockingly, 6 per cent of those surveyed admitted that their dog had chased farm animals in the past. Rebecca Davidson, Rural Insurance Specialist at NFU Mutual, said these attacks cause 'tremendous suffering' to animals and are 'devastating' for farmers and their families who have to deal with the aftermath. “Much of this heartbreak could be prevented if owners kept their dogs under control – either on a lead or secure in gardens - whenever farm animals could be nearby, she said. Farmers are also increasingly concerned by reports that many attacks are being caused by dogs which have been let out in gardens and escape to attack sheep in neighbouring fields. Research has found that 52% of owners allow their dog to go outside unaccompanied while they are not at home (up from 43% last year), and one in six admit their dog has escaped from home in the past. With many families staying in holiday cottages close to the countryside, NFU Mutual is urging people not to leave their dogs outside while they are out and to check that boundaries are secure.